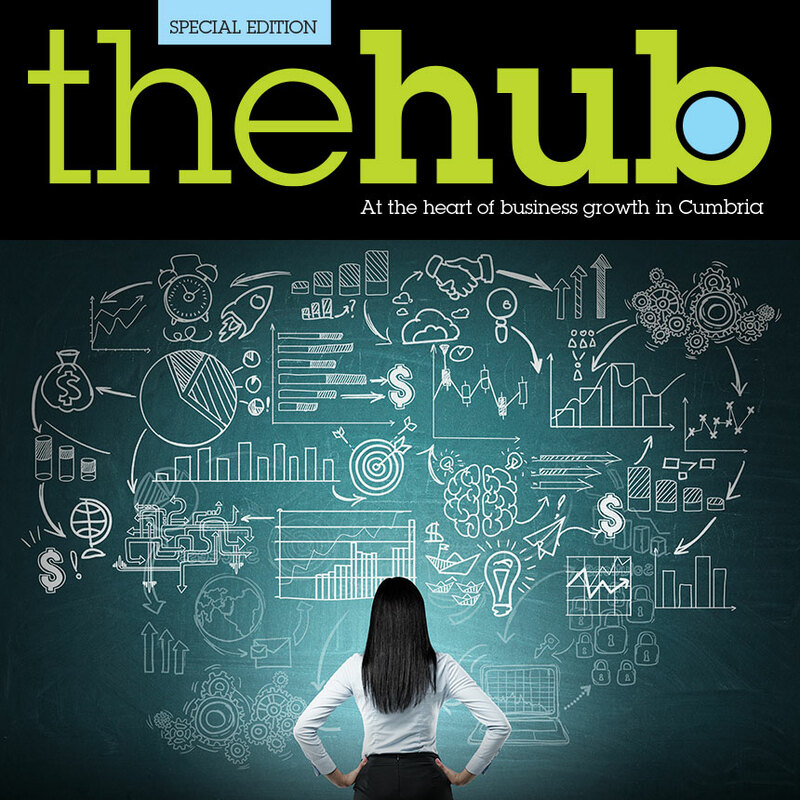 We are delighted to share with you our special edition of The Hub magazine celebrating six successful years of the Cumbria Business Growth Hub. We wouldn’t have been able to pitch in all that money ourselves in such a short timescale. The backing gave us confidence to complete the project.